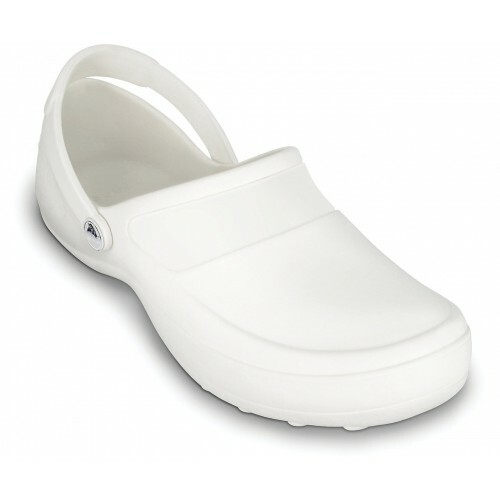 The nursing clogs Crocs Mercy is made in a design that offers extra space around the whole foot. 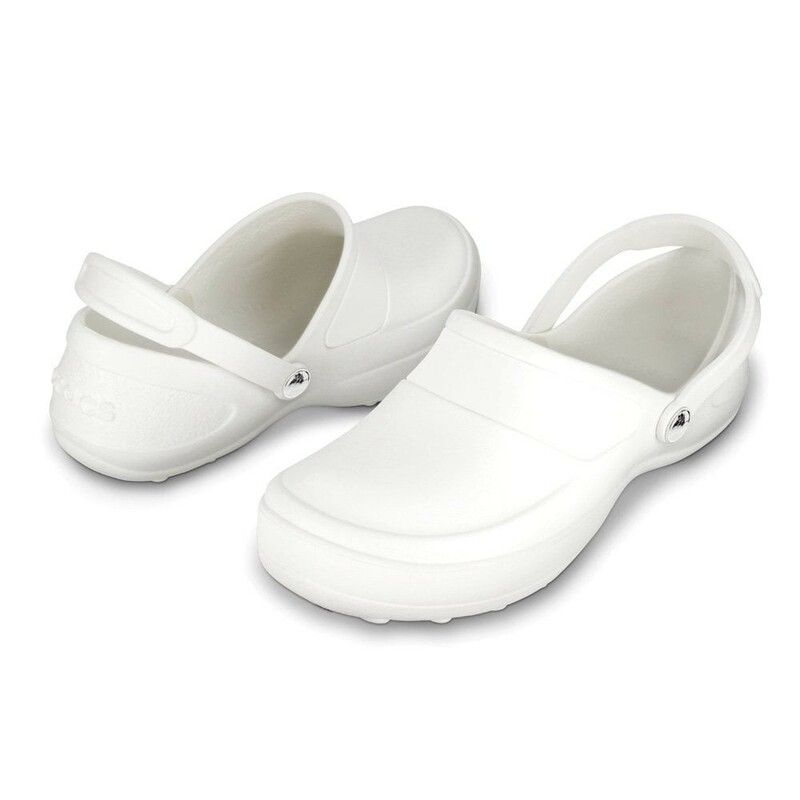 The nursing clogs Crocs Mercy is made in a design that offers extra space around the whole foot. 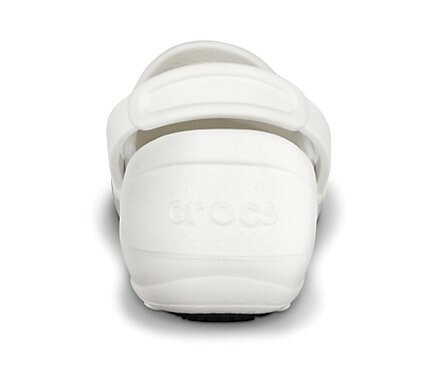 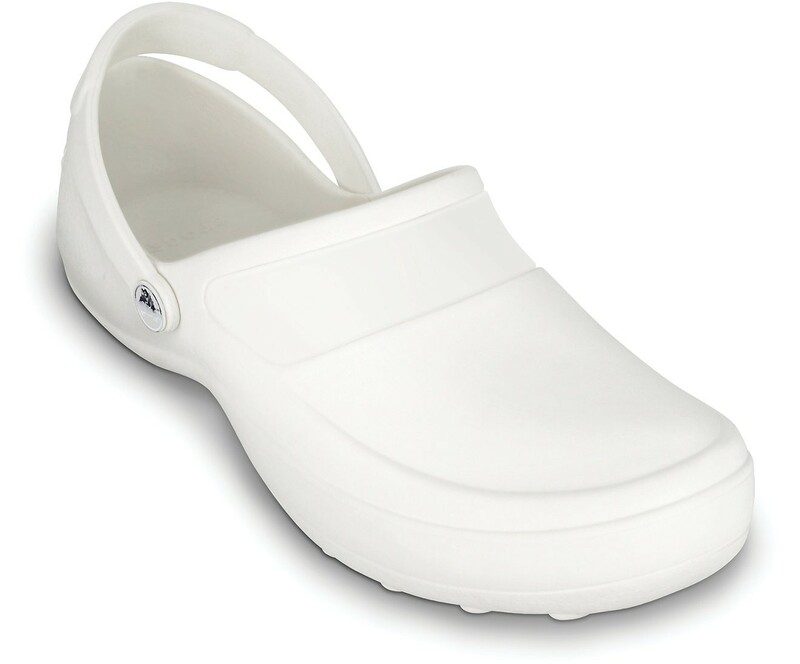 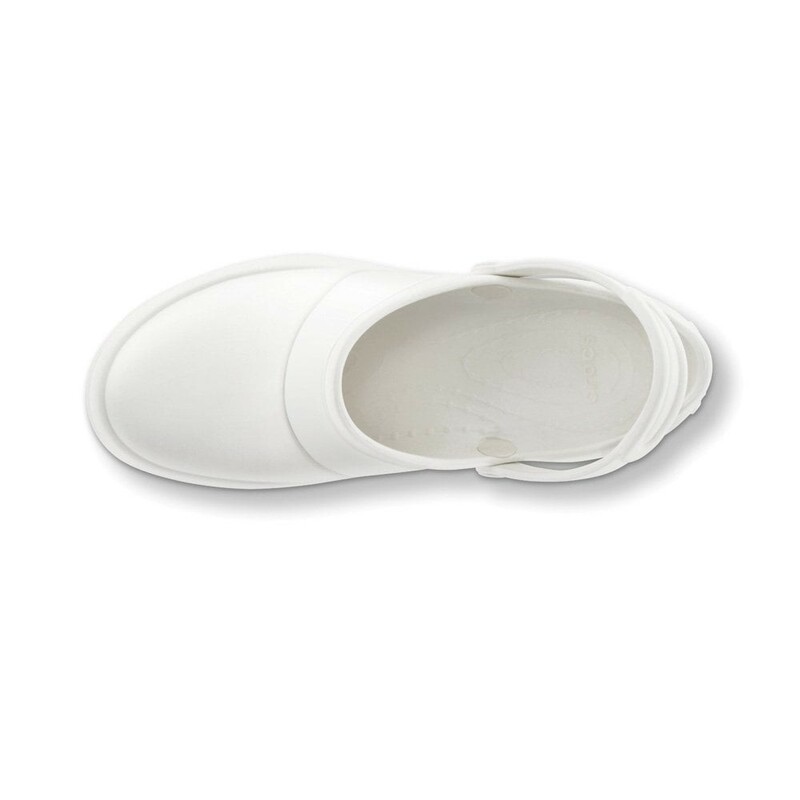 These nursing clogs have Crocs Lock sole for slip-resistance. 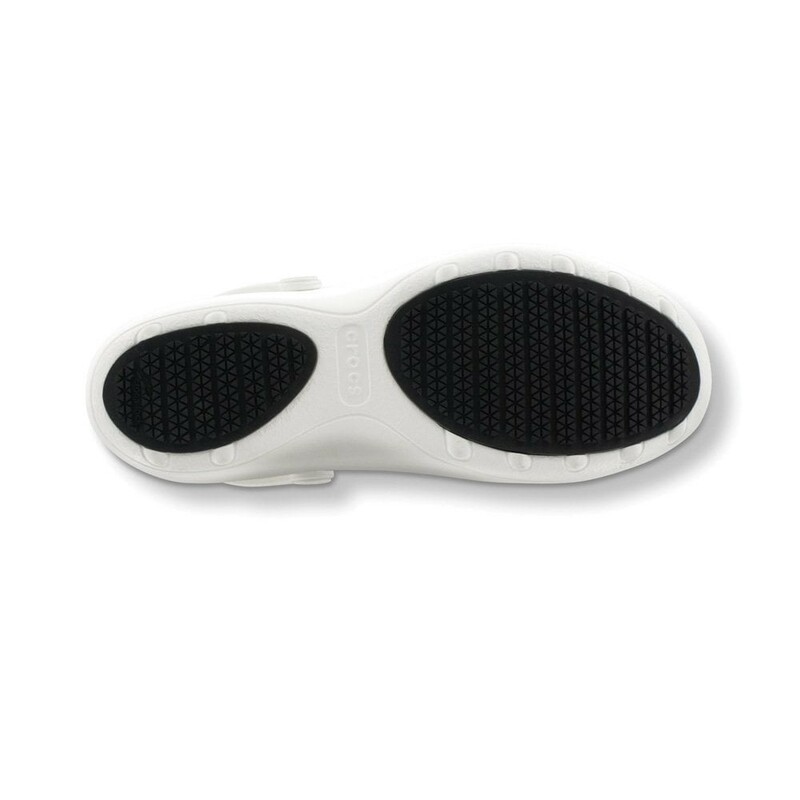 Its back strap gives firm support to the heel and ankle for your comfort.